I’m always trying to unite complexity and beauty in ways that push traditional data visualization boundaries. Finding the point at which a data visualization becomes a piece of data art excites me and in this recorded webinar, I walk through the various layers and design decisions that went into visualizing the 8 Million Miles of America’s Highways and Roads. In this recorded webinar, I share glimpses into my process, how I go about constructing visual correlation and how I experiment with the numerous visual subtleties that make up a compelling data visualization. 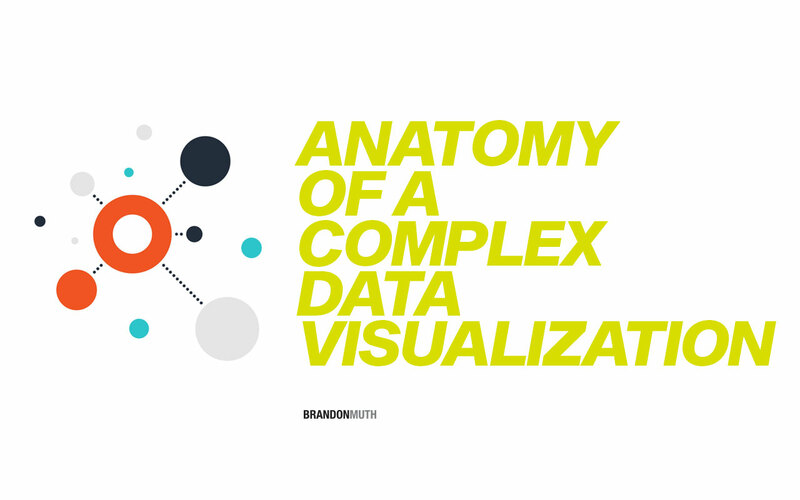 In this lesson, I walk through the layers of complexity and design decisions to achieve a visualization that I find both compelling and understandable.